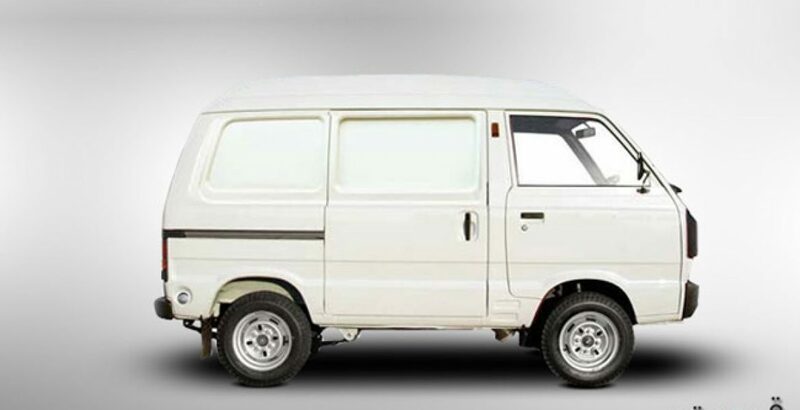 Suzuki Cargo van 2012 is a competitive van, equipped with a powerful engine of 796cc, which is considered as fuel efficient engine, best designed for roads in Pakistan. It’s a Four-stroke cycle, water-cooled and Overhead cam (OHC) engine replaced with old OHV engines, that is designed with advance technology for better engine performance and greater design flexibility. 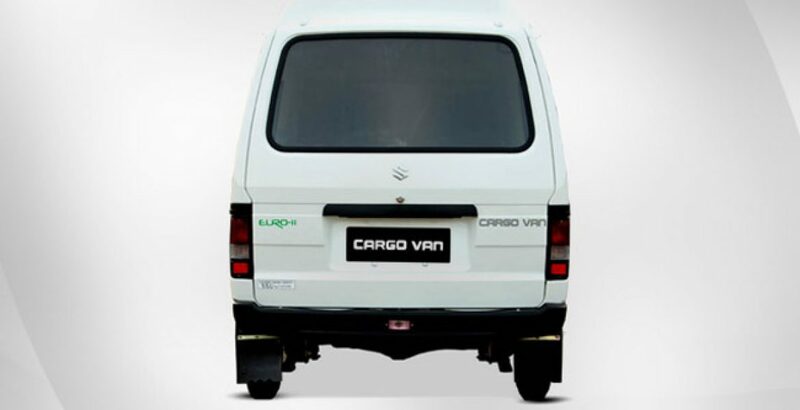 Suzuki Cargo van 2012 Pakistan is appeared only in one color i.e. Solid white. 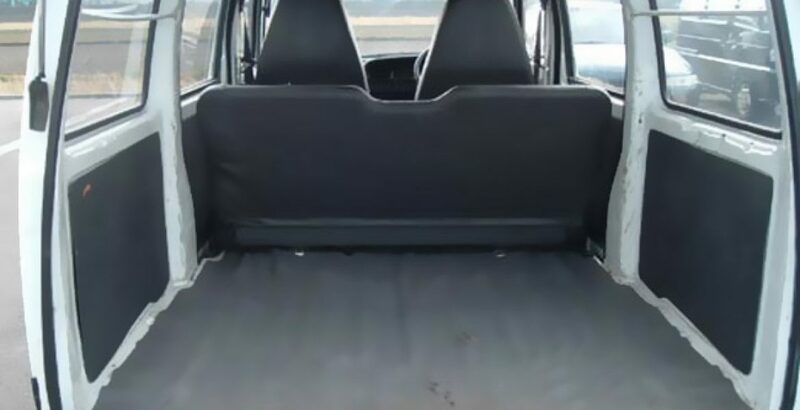 This Cargo van 2012 can bear almost 550kg of mass on it including 2 persons, driver and the second seater. Total fuel tank capacity is 36 liters and engine oil capacity is 2.5 liters that can drive the van almost 20km averagely per liter in the city. The old models of Suzuki Vans were like totally round shape from the front with big yellow headlights, but this time 2012 brings out something a bit different from the traditional Suzuki Vans. It’s a bit slope from the front to almost 60 degree with chopped rectangular headlights, giving it space to adjust its engine over there, but in previous models engine was inside the interior of the van under driver seat. 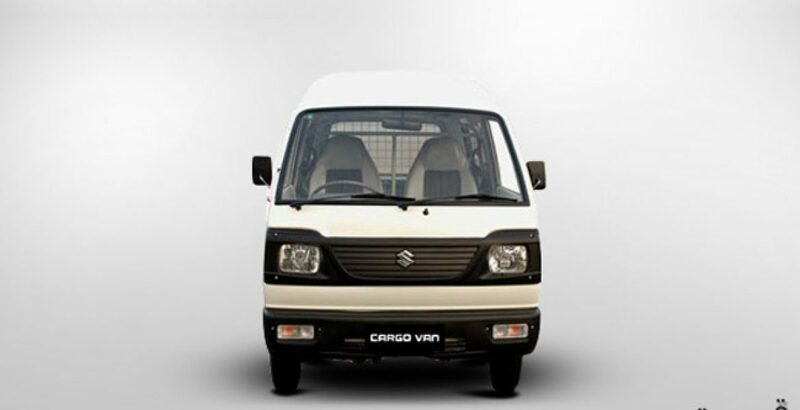 The countable safety features of this van are front seat belts and partition grille which assures you complete safety of your goods but also the passengers and the driver as well. 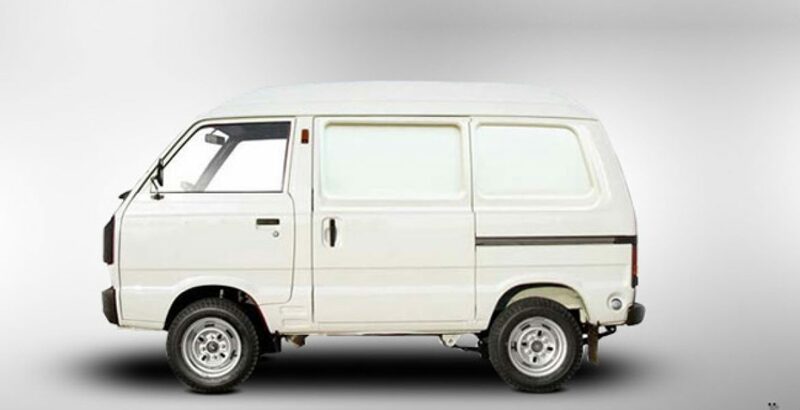 Suzuki Cargo van 2012 is available at an edible price in Pakistan.